Deep Cleaning Finchley are the best choice for people who need a deep cleaning service. 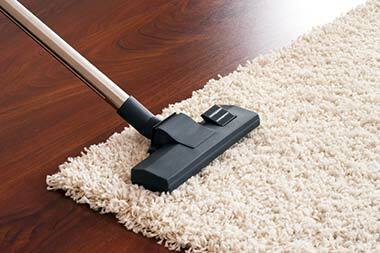 With our approach, your home will never have been tidier. We cover everything; we can vacuum, mop, dust, scrub, polish, and sweep. Our team can handle the hard jobs that trouble so many people, with a dedicated and reliable attitude which makes us the favourite of so many people in the local area. 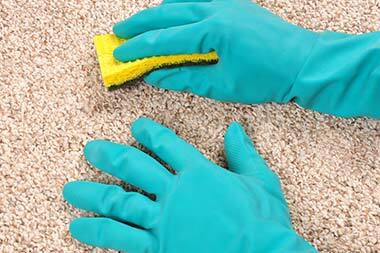 Whatever it is you need cleaned our expert carpet cleaners N2 can delve into the most difficult of jobs and deliver amazing results. If you need our assistance, call 020 3743 3709 now for a free estimate from a member of our team. Many people struggle with Finchley deep cleaning. While it’s easy enough to keep up with chores, those bigger jobs are often left undone. Whether you don’t have the time, the know-how, or the equipment cleaning an entire home in one go can be tough. But professional options are available! We’ve worked hard to put together the best team of upholstery cleaners N2. As such, it’s easy to simply give us a ring and we’ll put together a package based on your exact needs. If you want a team who can cover every cleaning job around, there’s no one better to call. Do You Need To Hire A One-Off Cleaning Service in Finchley? Are you about to host a party? Have you invited friends round to your house? 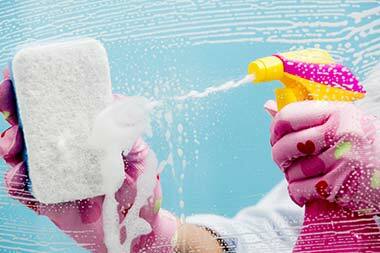 Are you just worried about how to keep your home as clean as possible? 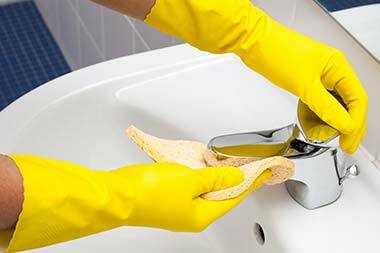 Whatever the reason, our one-off house cleaning options could be the answer. We have the tools and expert knowledge required to address every area of your home. From the kitchen to the hallway, the bathroom to the bedroom, our Finchley end of tenancy cleaners can pay a single visit to your home and have it back to its very best. When you need your home to be spectacular, there’s only one company you need to call. Dial 020 3743 3709 now and find out more. When your attention is in high demand, the chance to trust a professional firm with your house cleaning is a huge relief. Whether you have a huge amount of work that needs to be completed or struggle to keep up with your social calendar, our domestic cleaning Finchley services can offer you the chance to trust the cleanliness of your home in N2 district into expert hands. There’s never been a better option to free up your time while your house is still properly cleaned. So act now and give our team a call. We’ll put together a special package suited to your exact requirements. We’ve long been able to provide perfect spring cleaning solutions to everyone in N3. If you think time might be short or you just need to be sure the job’s done correctly, professional assistance makes a massive difference. Our team of reliable Finchley house cleaners can come to any home and transform it. If you need a company to clean in every corner and to cover every surface, we’re the ideal choice for you and your home. Call us up today and we’ll supply a free quote to every single customer. So get started today and discover how much we have to offer! We Achieve Amazing Results while Saving You Money on Deep Cleaning in the N2 Area! We are the best office cleaning Finchley service providers when you need great results. We also provide every customer with great deals on the services they hire. If you want to clean your home down to the tiniest detail, we can provide a sophisticated and expert approach. Not only does this guarantee results, but our prices bring a cost-effective balance to the services you require. Don’t overpay for inferior service. Instead, get in touch with our team and we’ll offer a free consultation and put together a low price package designed to address every requirement you have. All you need to do is call 020 3743 3709 today and chat to a member from Deep Cleaning Finchley. If you have trouble deciding Deep Cleaning Finchley can help you! Hire our professional deep cleaning Finchley service today and get the best help at highly attractive prices! Description: Get in touch with us on 020 3743 3709 now and get our great deep cleaning services at even greater prices no matter where you are around Finchley, N2! Copyright © 2015 Deep Cleaning Finchley. All Rights Reserved.